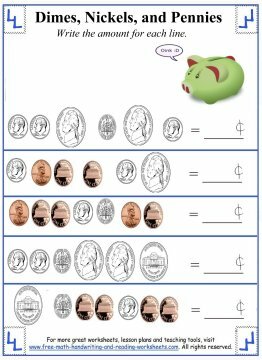 Before your child begins counting dimes, make sure you've gone over the penny and nickel worksheets and that your child understands them. 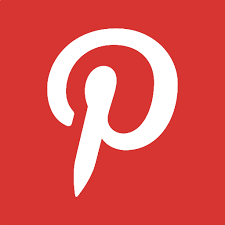 You can find those money worksheets using the links at the bottom of this page. 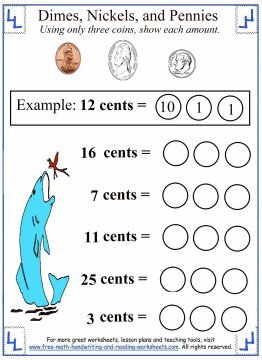 Also, you might want to review Counting By Tens with your child, since he will be using it a lot with these worksheets. As I mentioned above, while these activities focus on the dime, you'll want to be sure that your child understands pennies and nickels before beginning. 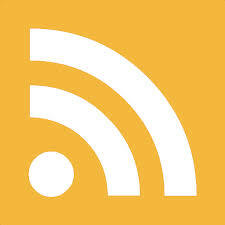 Click on the images below to open a PDF file in another tab. For help with the activities, see the directions below. The first paper has four rows of dimes. Some show the "heads" side while others show the "tails" side. Be sure to explain the different sides of a coin to your child. The task is simple, count the dimes and write the amount on the line. 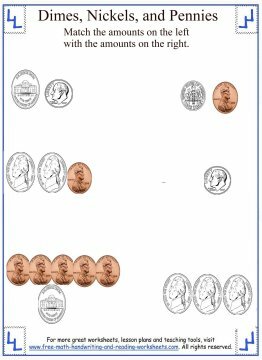 The next activity is the same basic idea, except there are pennies and nickels mixed in now. 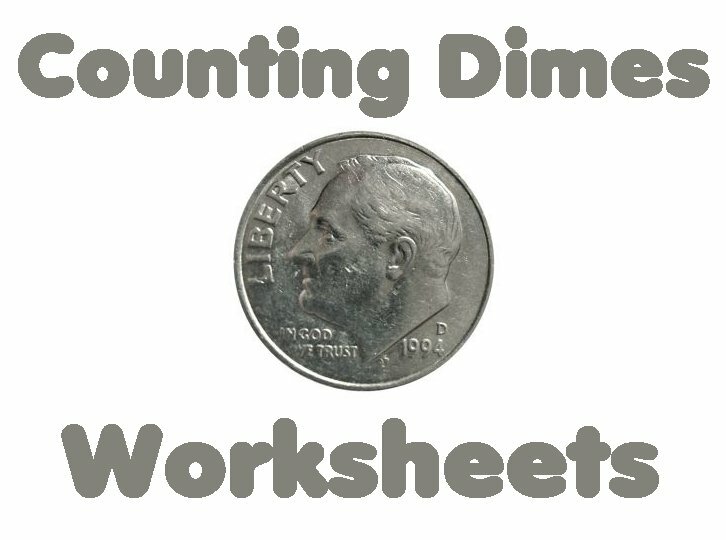 The third worksheet has five rows of dimes--eighty cents in each row. Look at the amount given at the end of the row. 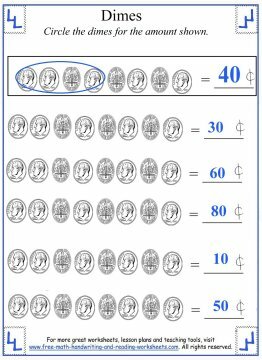 Circle the correct amount of dimes to show the amount given. There is an example at the top of the worksheet. Then you'll see a coin conversion task. On the left are three groups of coins. Draw a line from the groups on the left to the ones on the right that show the same amount of coins. 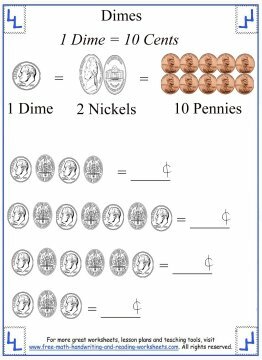 For example, the top left groups shows fifteen cents--one nickel and a dime. Draw a line from this group to the one on the bottom right--three nickels--also fifteen cents. The last activity shows five different values followed by three blank "coins". For each value given, draw the correct coin values. See the example at the top of the sheet for more help. 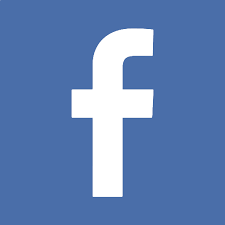 Be sure to check out the lessons below for more help with coin counting.